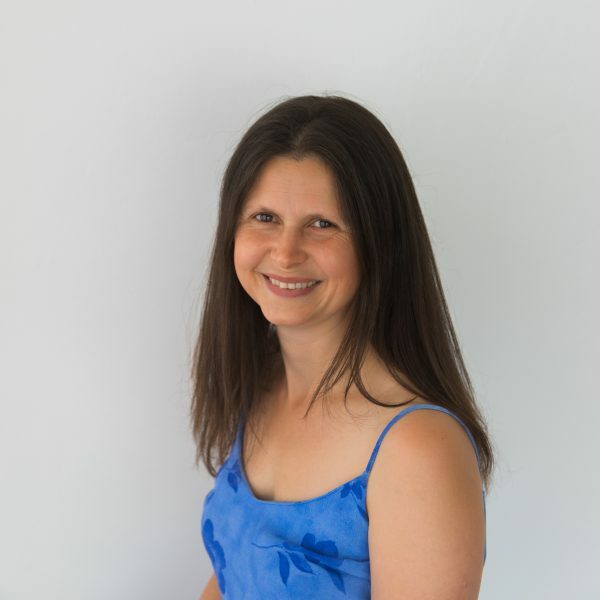 “I trained and qualified at the prestigious Norland College in the mid 90’s and started maternity nursing in 2003 as I wanted to specialise in an area of childcare I had always been drawn to. After training and qualifying at the prestigious Norland College in the mid 90’s I went on to work as a nanny for families. The children I cared for ranged from newborn babies to 9yr olds. During my time working as a nanny I cared for Newborn babies and completed the MNT maternity practitioner course. I began maternity nursing in 2003 after my move to Edinburgh as I wanted to specialize in an area of childcare I have always been drawn to. I now live in the lovely Borders town of Peebles. I have vast experience with multiples including triplets and have cared for many premature and low birth weight babies. Whether it’s one, two or three babies – breast or bottle fed I am dedicated to helping, advising and supporting you with your little ones. I have worked with children for 20 years and understand that each family is unique and requirements vary. Over the years I have amassed valuable experience in identifying and resolving issues. Having a family myself has taught me firsthand about being a mum and whilst this is very rewarding I fully understand the challenges that this brings and the benefits of establishing positive habits and routines. Little Solutions provides tailored support and solutions to families with Newborns, Babies and Toddlers within Edinburgh, the Lothians and Scottish Borders. If you would rather connect with Little Solutions through Social Media, use the links below. You will receive a newsletter quarterly. We will not use pass on your details to any 3rd party.